Ingredients: White chocolate, macadamia nuts, white sugar, brown sugar, flour, baking soda, salt, eggs, almond extract, vanilla extract, cannabutter. 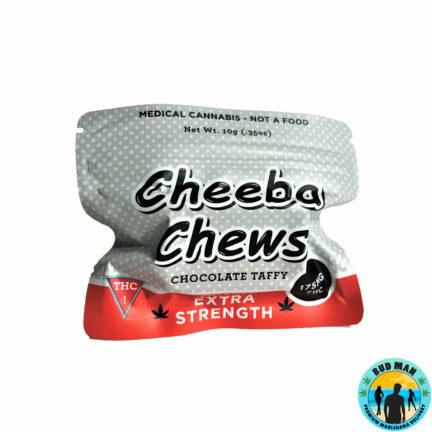 Quality edible it has a very high potency and also taste great its well worth the money it lasts a good amount of time too I split mine to pieces and refrigerated it. 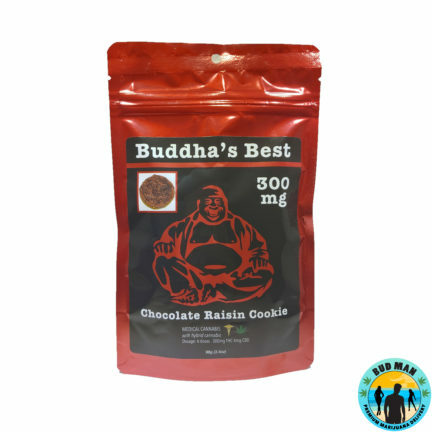 I will be trying out the other buddha’s edibles. Honestly, I prefer edibles more than smoking because smoking hurts my throat. I love love LOVE this. It’s so delicious and I honestly can’t get enough. Really worth the money, you won’t regret it! 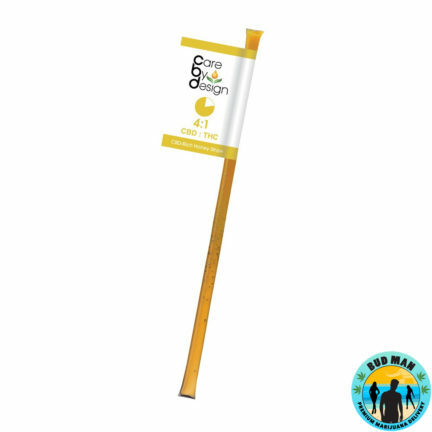 Good product! Recommend it for everyone who cares about taste and quality, lasted longer than I expected. 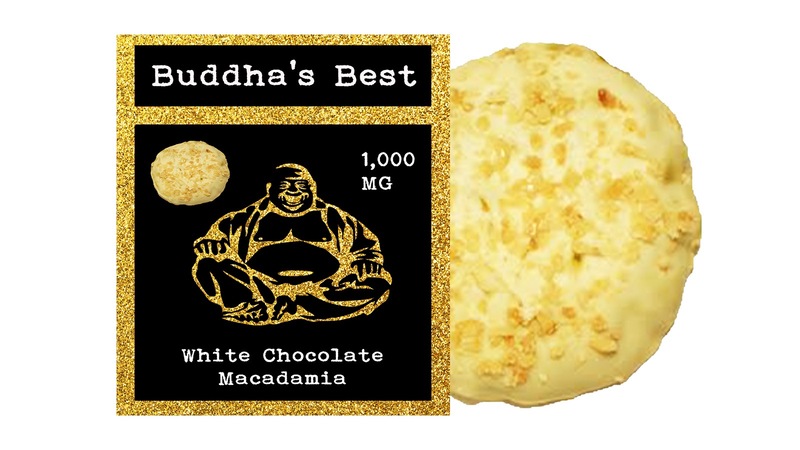 White chocolate is my favorite Buddha’s Best flavor. 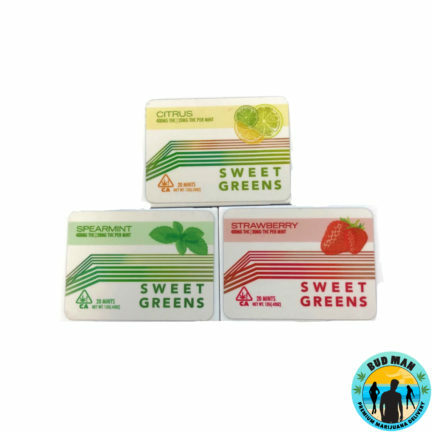 The quality and taste of this edible is unbeatable. I recommend this product to anyone who enjoys a tasty and also potent product.